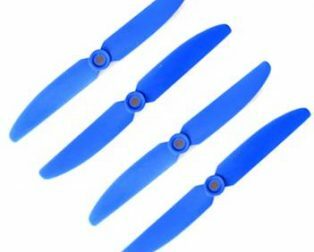 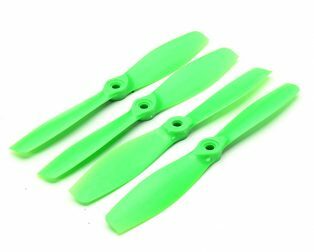 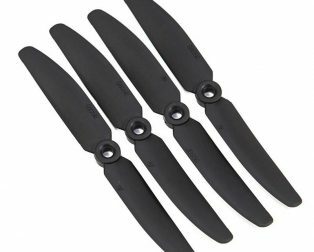 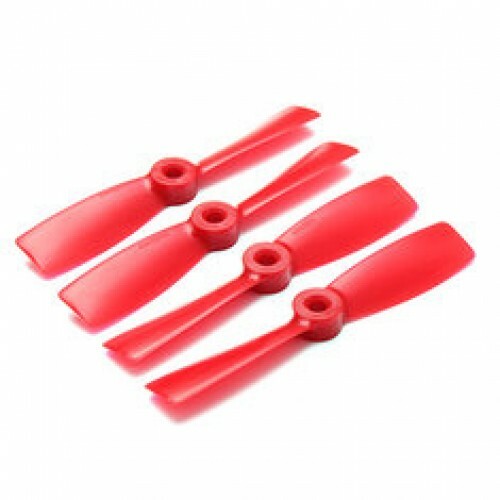 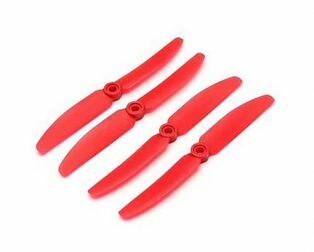 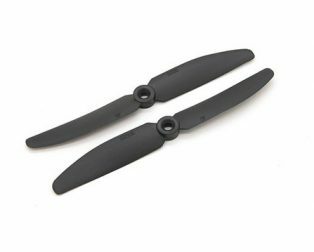 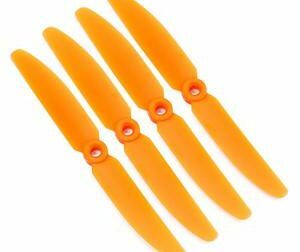 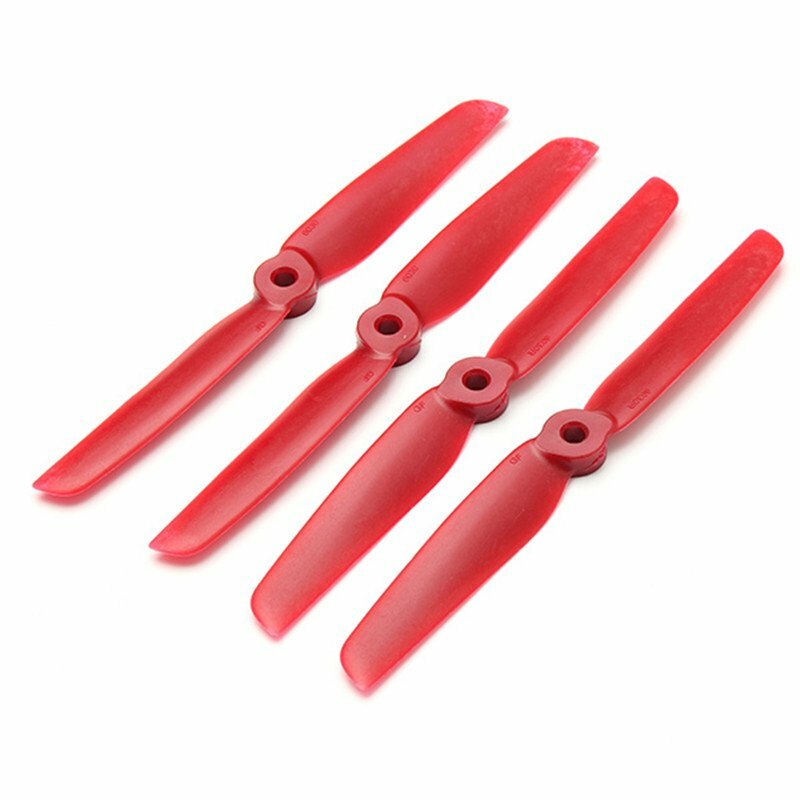 The Orange HD Propellers 6030(6X3.0) Glass Fiber Nylon Propellers is the high-quality propellers specially designed for multi-copters. 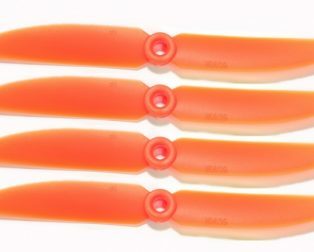 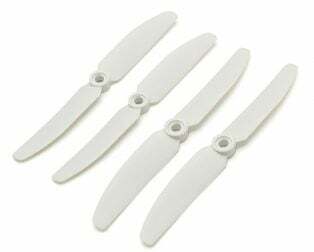 The Orange HD Propellers 6030(6X3.0) Glass Fiber Nylon Propellers comes Epoxy resin cover. 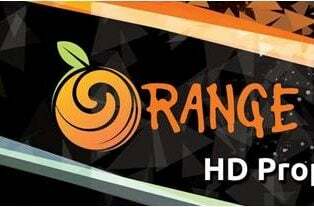 Quality is good. 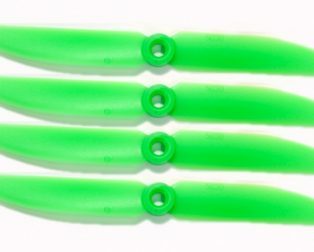 Haven’t tried them yet. 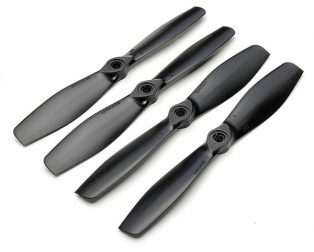 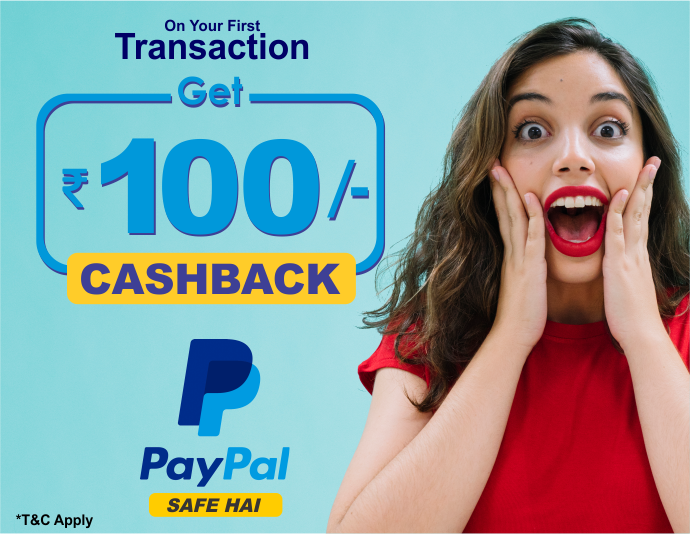 Will update if any feedback.